Upon the expiration or termination of this Agreement, the Consultant will return to the Client any property, documentation, records, or Confidential Information which is the property of the Client. In providing the Services under this Agreement it is expressly agreed that the Consultant is acting as an independent contractor and not as an employee. The Consultant and the Client acknowledge that this Agreement does not create a partnership or joint venture between them, and is exclusively a contract for service. The Client is not required to pay, or make any contributions to, any social security, local, state or federal tax, unemployment compensation, workers' compensation, insurance premium, profit-sharing, pension or any other employee benefit for the Consultant during the Term. The Consultant is responsible for paying, and complying with reporting requirements for, all local, state and federal taxes related to payments made to the Consultant under this Agreement. A consultant, also referred to as a freelancer or contractor, is a business or individual that provides professional services or advice to a client or company in exchange for compensation. A consultant generally specializes in a particular area or industry, such as marketing, human resources, engineering etc. A Consulting Agreement is a written contract outlining the terms of a given service between a consultant and client. When should I use a Consulting Agreement? You should use the contract before rendering any services to another individual, business or organization in exchange for monetary compensation. You should use a Consulting Agreement when hiring a consultant to perform any service for you or your business. A consultant may use an agreement to protect his or her interests and ensure he or she gets paid by the customer by outlining a formal written agreement of the services being provided. A customer may choose to use a Consulting Agreement when hiring a contractor to protect company information through non-disclosure clauses. What is included in a Consulting Agreement? The consulting contract contains basic contact information for both the customer and service provider. A clear description of the services provided by the consultant is included in the contract, including the duration of the agreement. The contract includes terms about how much and when the customer will pay the contractor in exchange for his or her services. 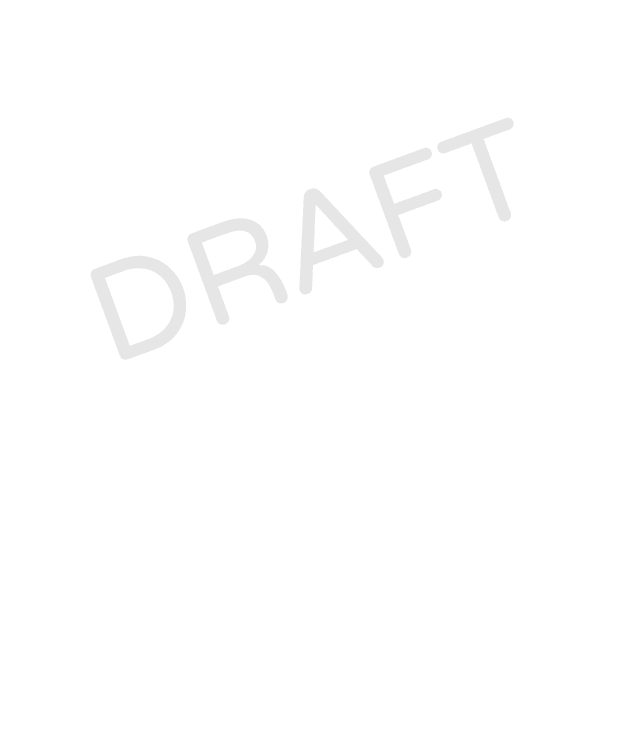 The Consulting Agreement contains provisions about confidentiality. These terms help to prevent a consultant from disclosing sensitive material about the customer or company, such as trade secrets, client lists, marketing campaigns and more, for a designated period of time. It also addresses non-solicitation and non-competition terms, whereby the consultant is restricted from competing unfairly or soliciting business from the customer. Generally, the consulting contract will address whether the ownership rights of the product or service supplied by the consultant will be retained by the customer or remain with the consultant upon completion. 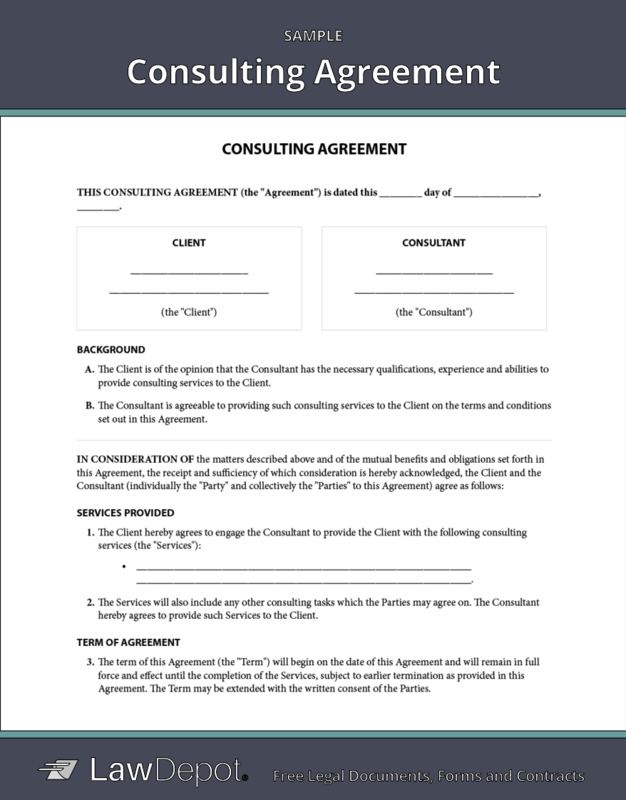 Personalize your Consulting Agreement template.